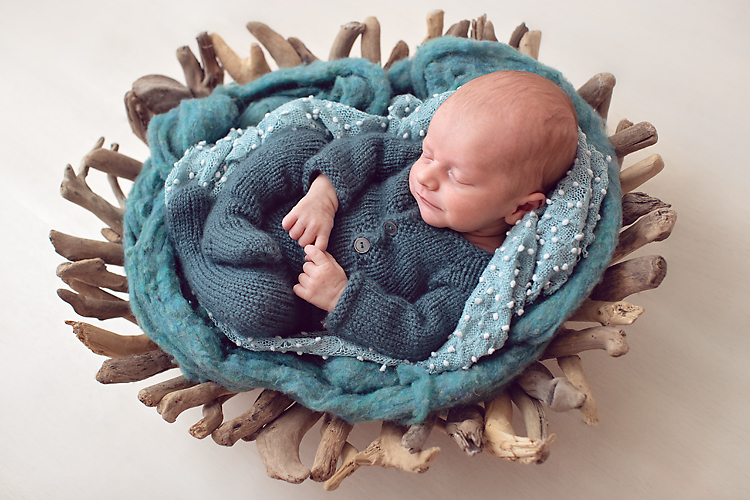 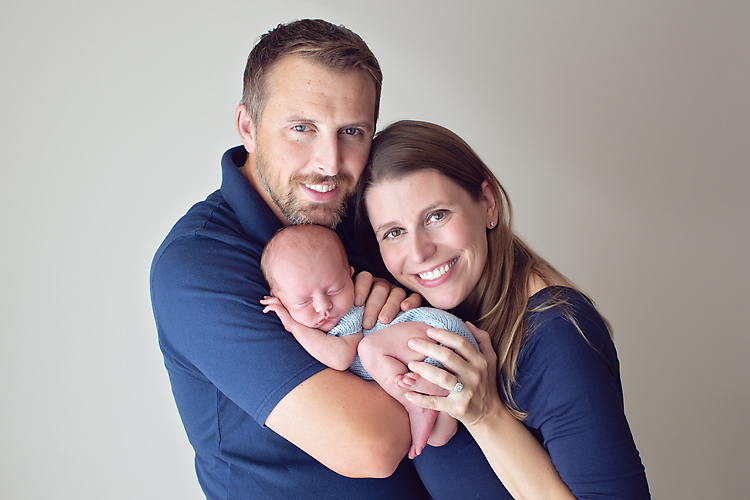 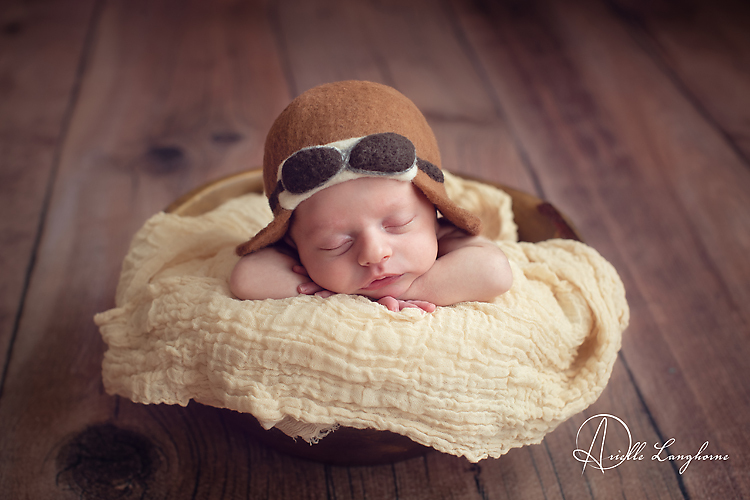 I especially like this little man’s name… Will, like my son… a strong name! 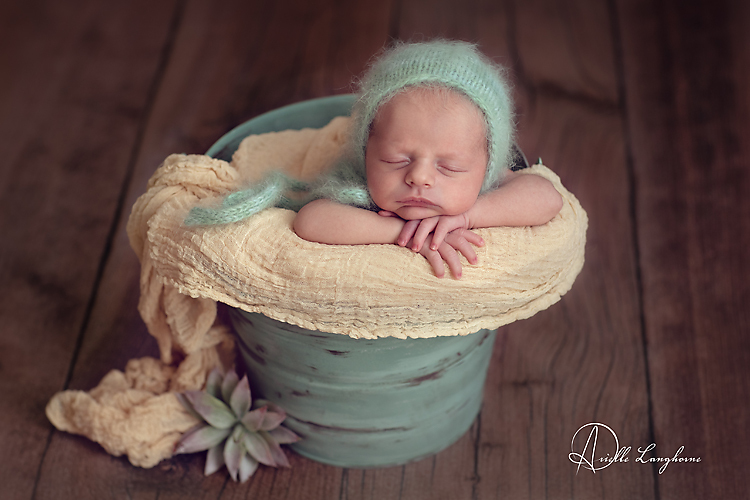 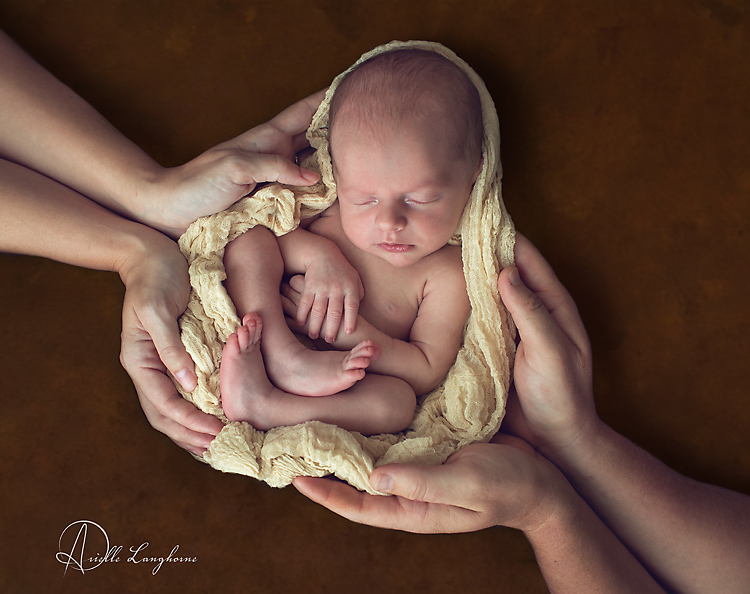 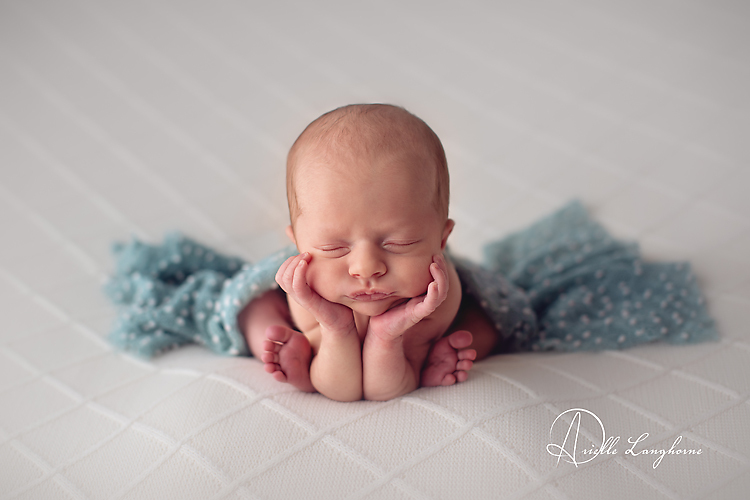 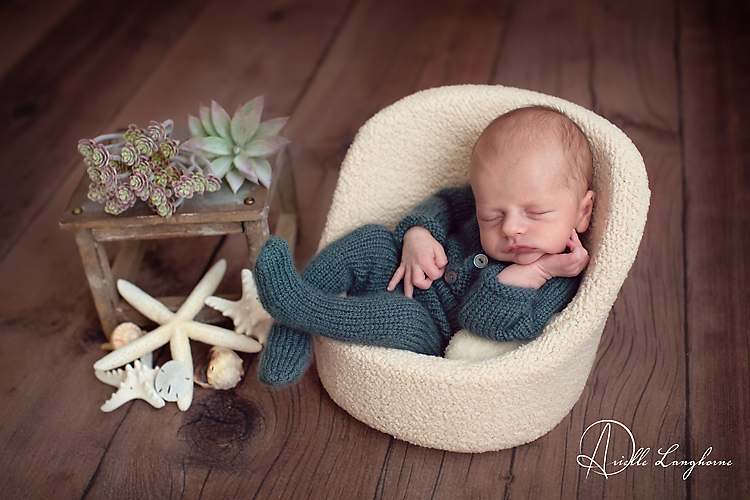 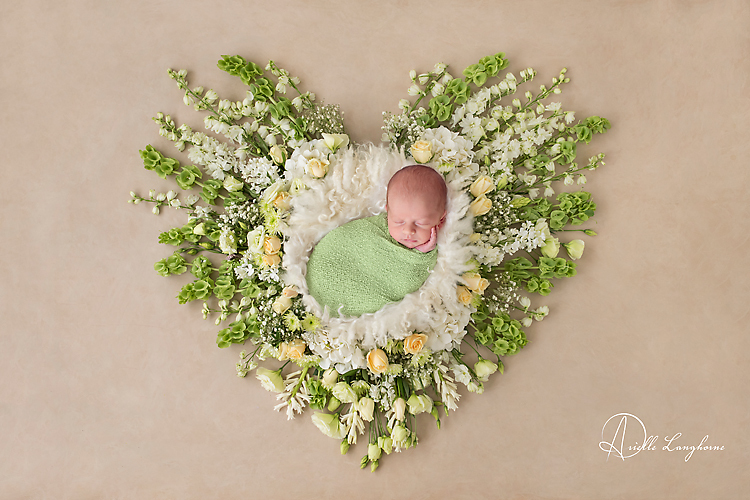 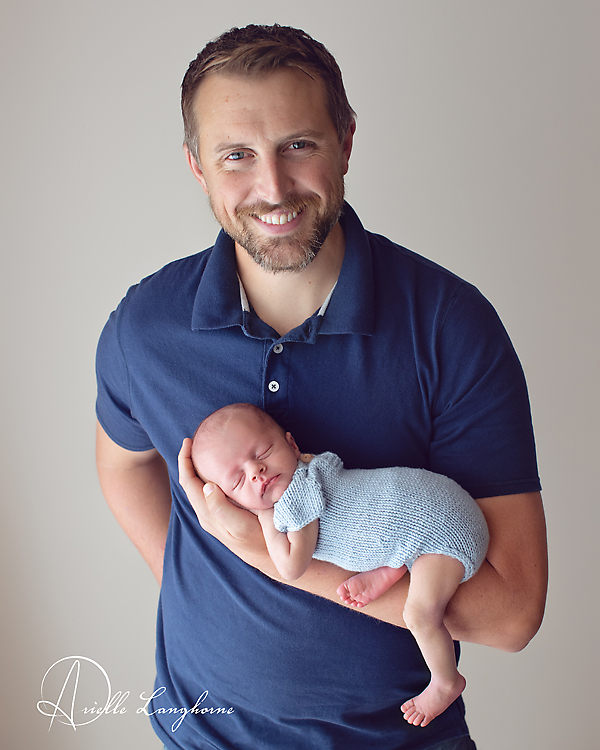 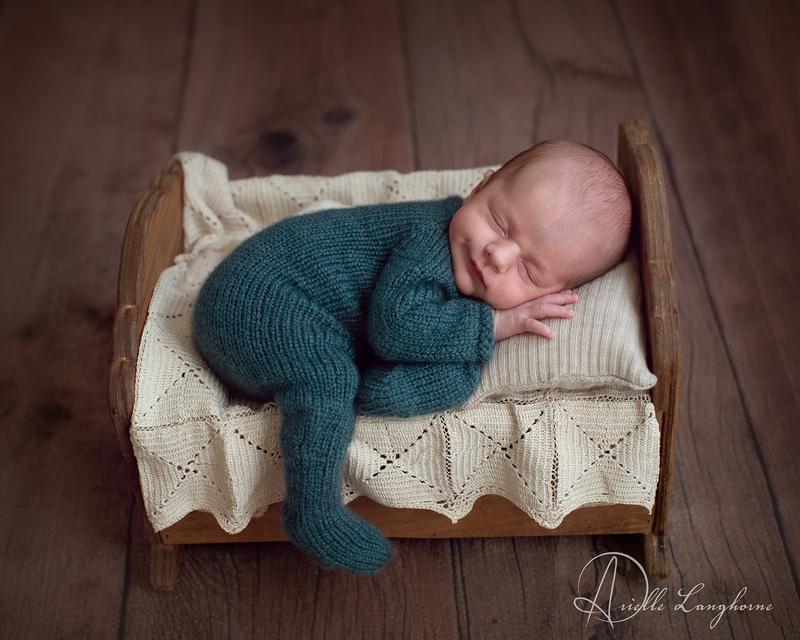 Meet William, just a little over 2 weeks at his session. 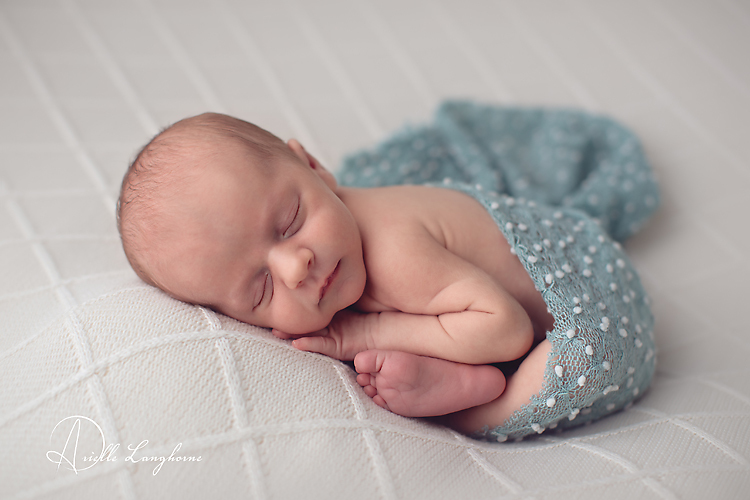 I’ll say it again, I am very very fortunate to have this job, where I get to cuddle new babies, and see so much love!